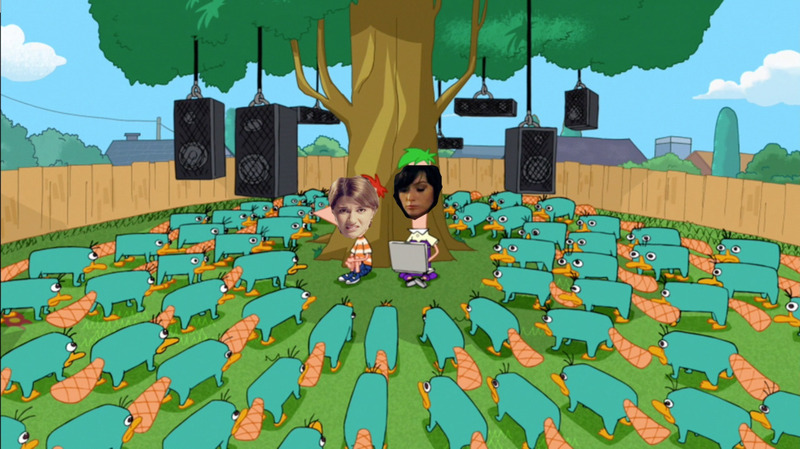 Carmilla AU where everything is the same except Perry is a platypus. 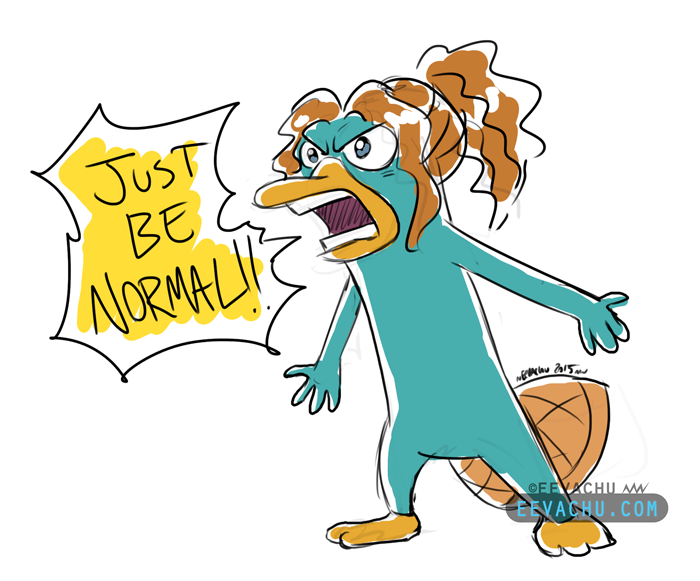 Someone please let Annie Briggs know that I drew her character as a platypus. 2015. 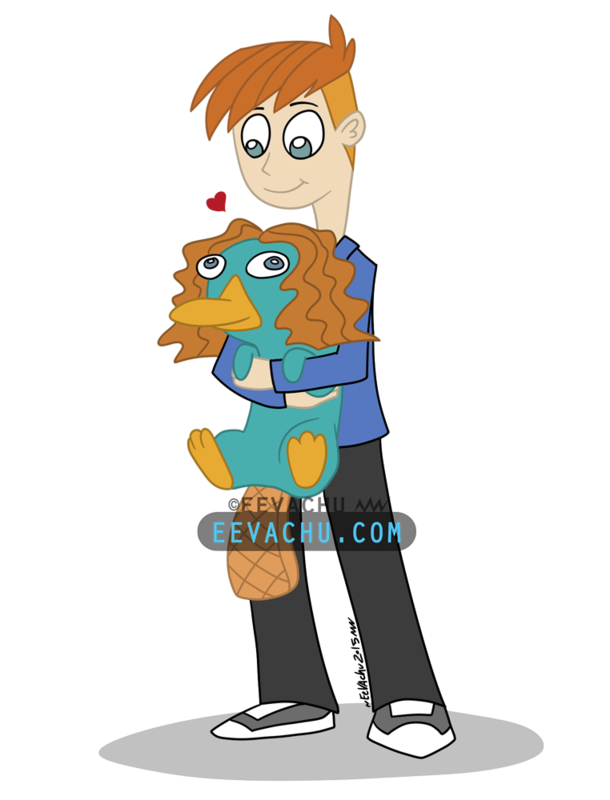 Adobe Photoshop CS6; Paint Tool Sai; Wacom Cintiq 22HD; Original is 1523 x 2000 px.